Thanks, Lisa!! Well, there it is!! More than you could possibly want on QR codes!!! Thanks to Lisa and Julio Ojeda-Zapata at the Pioneer Press for superb resources!! 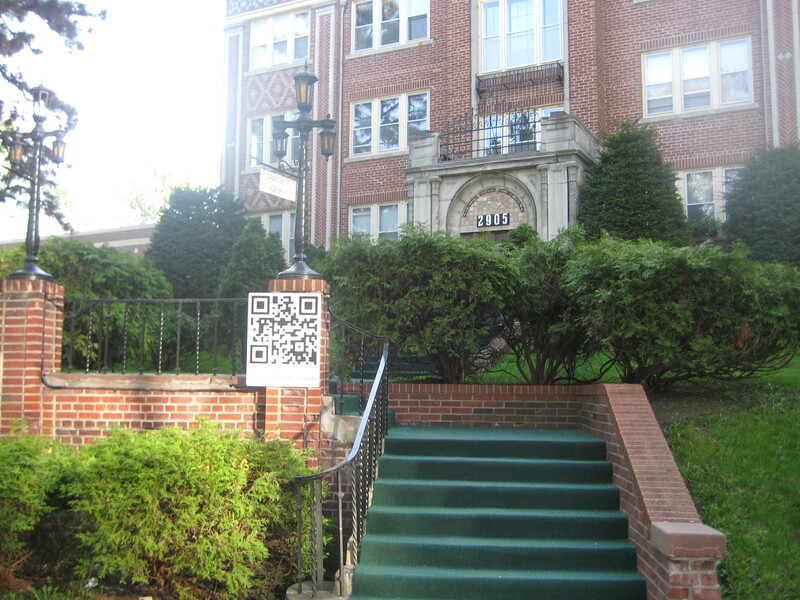 Where will YOU see your next QR code? 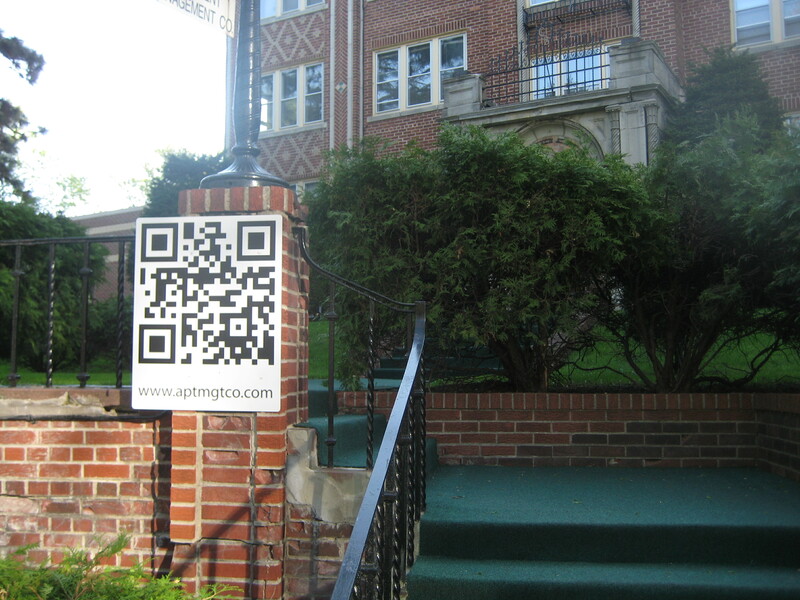 Update July 19, 2011: USATODAY published a piece on QR codes today which spotted a QR Code on a tombstone in Seattle. Yep, a tombstone. Small, quite tasteful, and leading to pictures and a life story of the deceased.